The Duluth Pack has its humble roots in a poor French-Canadian named Camille Poirer, who made his way west to Duluth, Minesota. Arriving here in 1870 with his "little stock of leather and tools", he began a small shoe store. On December 12, 1882, Camille filed for a patent on a new type of packsack. 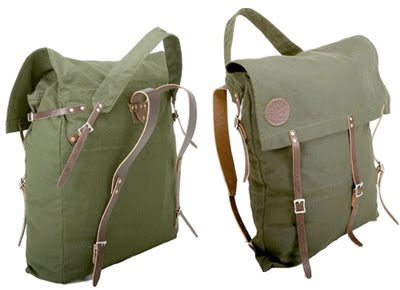 It was a canvas sack that closed with a buckled flap, had new-fangled shoulder straps in addition to the traditional tumpline, a revolutionary sternum strap and an umbrella holder (for portable shade in this newly cutover country). 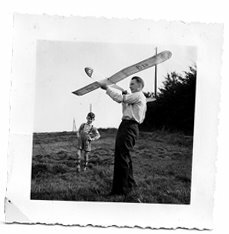 Known then as the Poirer pack, this northwoods classic is referred to today as the original Duluth Pack. A Duluth Pack is what the trappers and packers used in Minnesota 120 years ago to transport furs in canoes. It's nothing more than a big canvas pillowcase with a flap and some straps. Kind of like a giant courier bag. 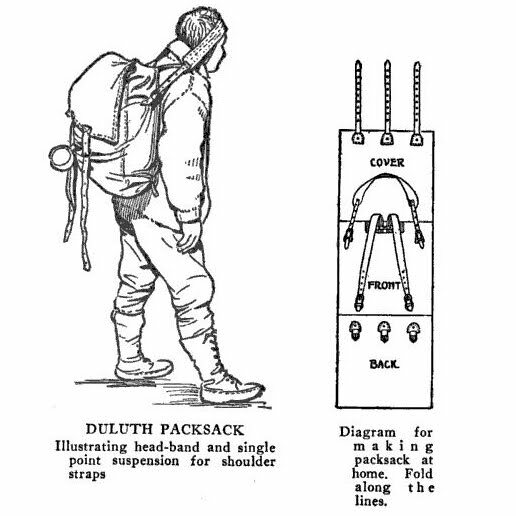 The original Duluth Pack had a "tump line" to go over the forehead, but modern man doesn't get enough vitamins to use that, so they use shoulder straps instead. Since 1882, the Duluth Pack is the original hand made canoe pack, and it's guaranteed for life. Find your Duluth Pack here ! 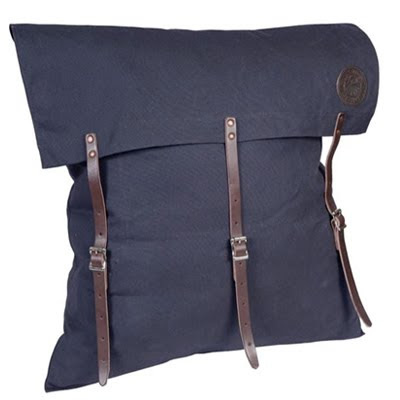 Thank you so much for your mention of Duluth Pack! 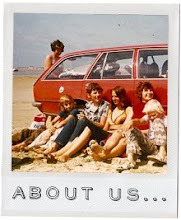 As a loyal employee we appreciate being noticed still after 128 years hand making all or our canvas and leather bags!